Component that displays two lists of values. In the first list are the values available for selection and the second are the values actually selected. 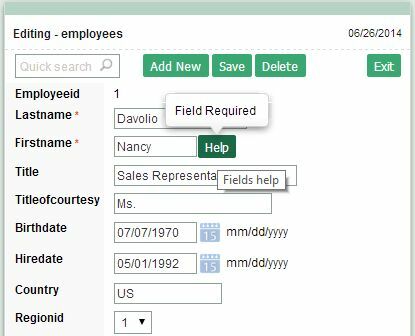 Data type - The data type Double Select is an drop-down object which allows multiple selection through two selection windows and a navigator betwen them (<< < > >>). 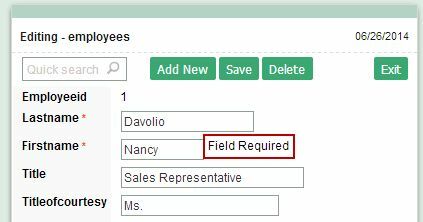 Search Label - Allow to define the field title in the search. 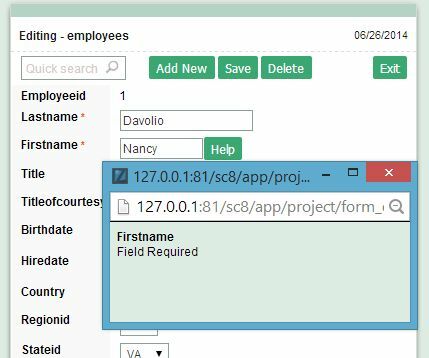 Use same Label used on the Grid - Allows to use the field title which is configured in the grid. Maximum Size - Maximum field size .